Bing Satellites - Time - BFW Recordings netlabel - Music is free! ambient, shoegaze, indie, experimental, electronica - independent netlabel sharing music with you for free! 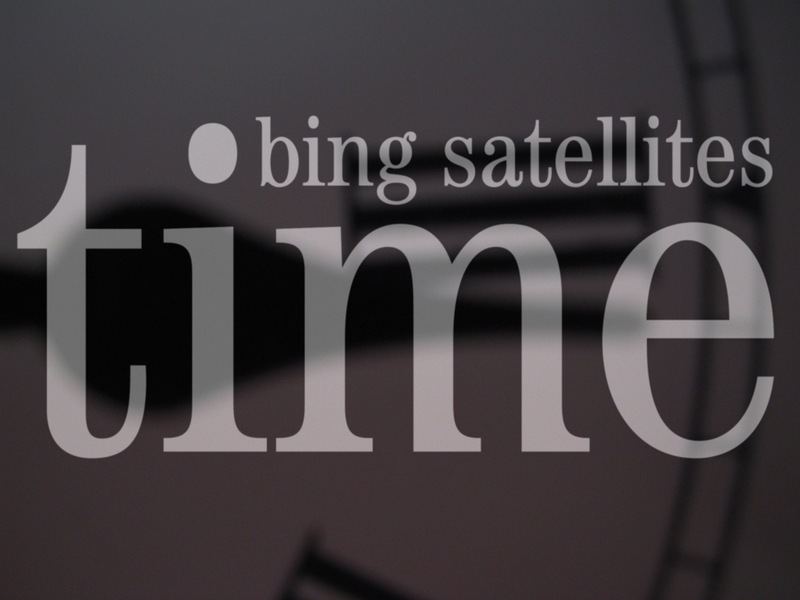 Bing Satellites returns with the fourth release in as many months. 'Time' is an ambient album but it is emotive and psycheldelic, touched by Bing's love of shoegaze and experimental music. The sounds on this album come from a wide variety of sources - synths, laptop, guitar, clapped out old keyboards and objects lying around Bing's studio in Manchester.